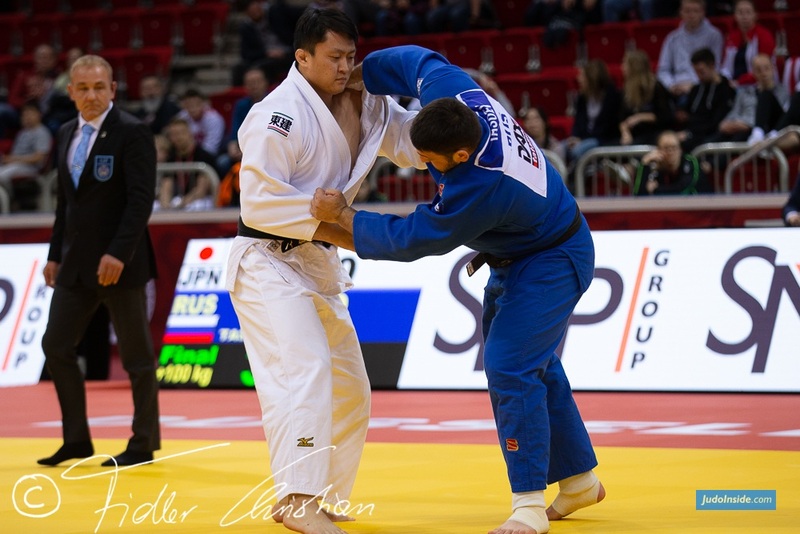 After a successful day for Turkey on day one of the Antalya Grand Prix, for the second day in a row, the host country qualified one athlete in the final as Hasan Vanlioglu, delivered his best judo to overcome all challengers during the preliminary rounds. Vanlioglu, born in Erzurum, a major city in eastern Turkey, the star of the day for the local public recently got married, and he has also become a father. 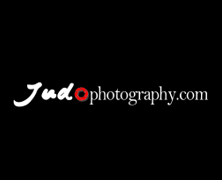 Highly-motivated in front of his home crowd he had to produce his best judo to defeat Hidayat Heydarov in the semi-final. After an epic match between the two men, Vanlioglu delivered one last desperate attack during extra time to score a waza-ari. After such a contest, both champions hugged each other with emotion. 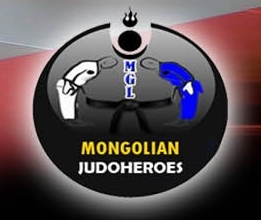 In the final Vanlioglu was opposed to the winner of the 2016 Grand Prix in Tashkent, Mirzokhid Farmonov (UZB). Suddenly, when both athletes entered the competition area, the stadium awoke from the lethargy he was plunged in. After one minute and a half, Farmonov had two penalties and Vanlioglu only one. 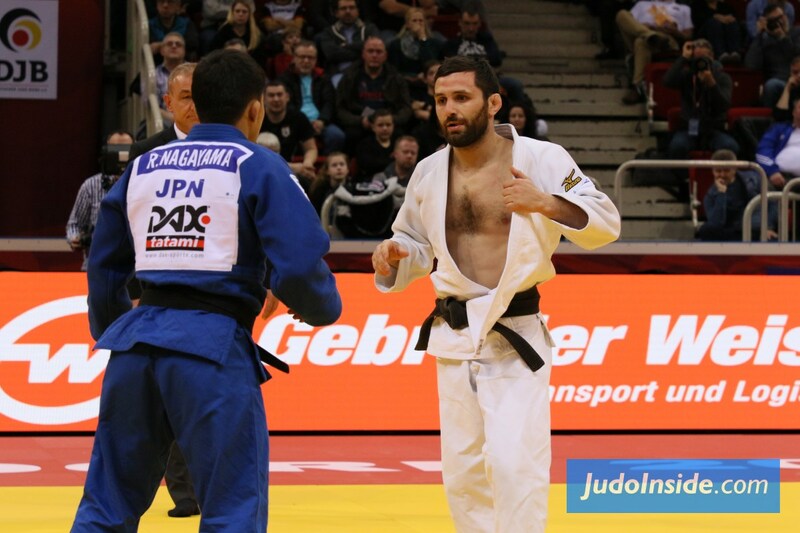 Five seconds before the final gong, Vanlioglu was close to applying an arm-lock to his opponent, but Farmonov could escape. 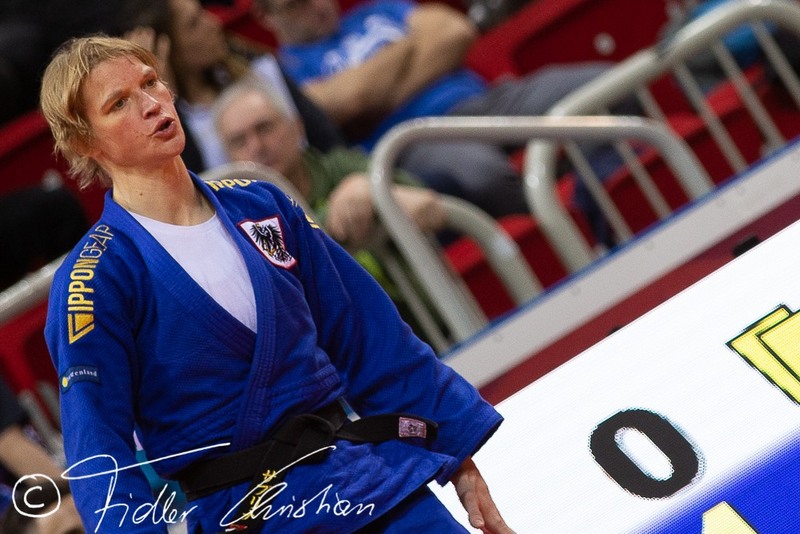 Time for another golden score, which perfectly fit to the situation and it took only 21 seconds for Farmonov to break all Turkish hopes for a gold medal, when the Uzbek launched a low sasae-tsuri-komi-ashi for waza-ari. 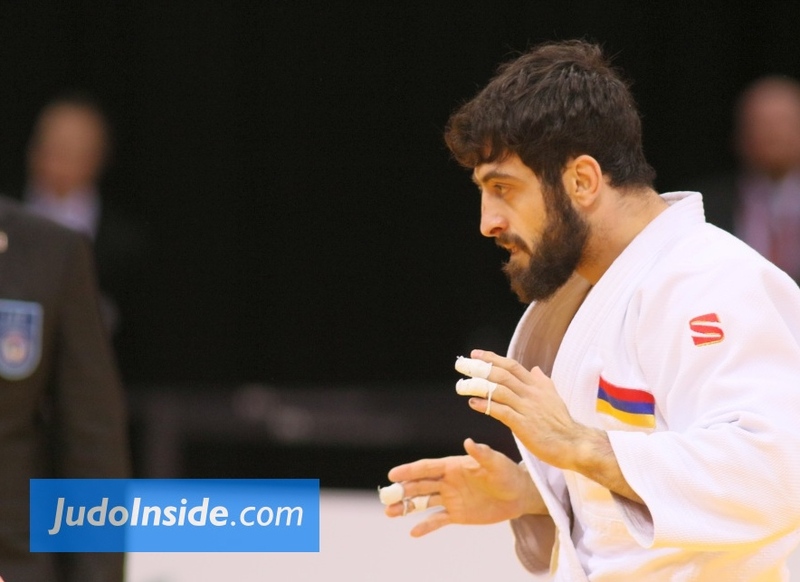 Vanlioglu was so close to bringing the first gold to the host country but today it was Farmonov’s destiny to step on top of the medal podium. 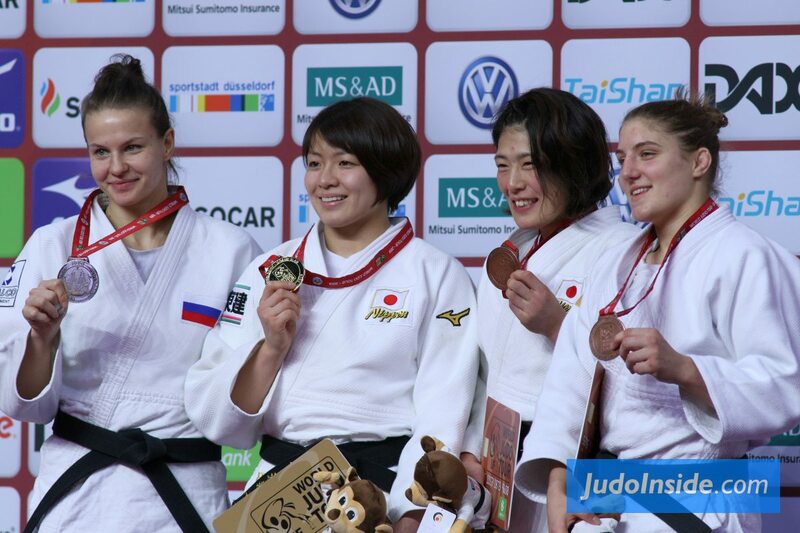 The first bronze medal contest opposed Rok Draksic (SLO) and Tohar Butbul (ISR). 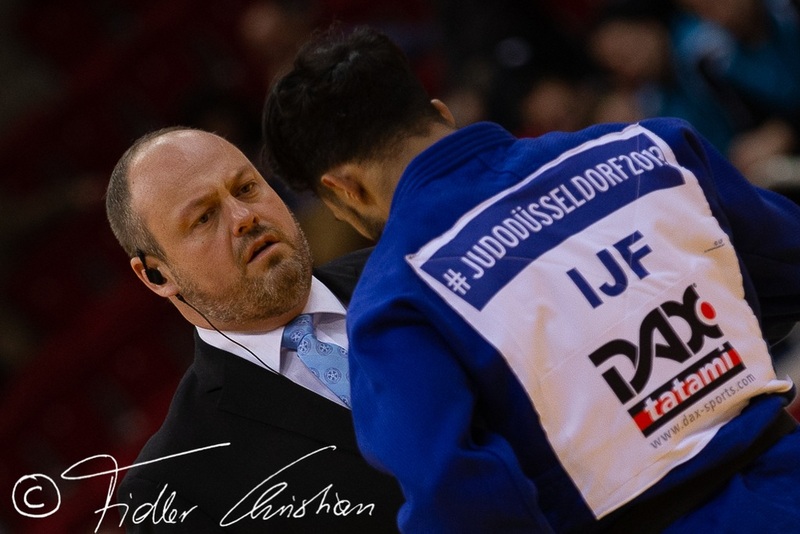 Halfway to the end, Butbul was penalised with a shido but the scoreboard was still free of any positive score. 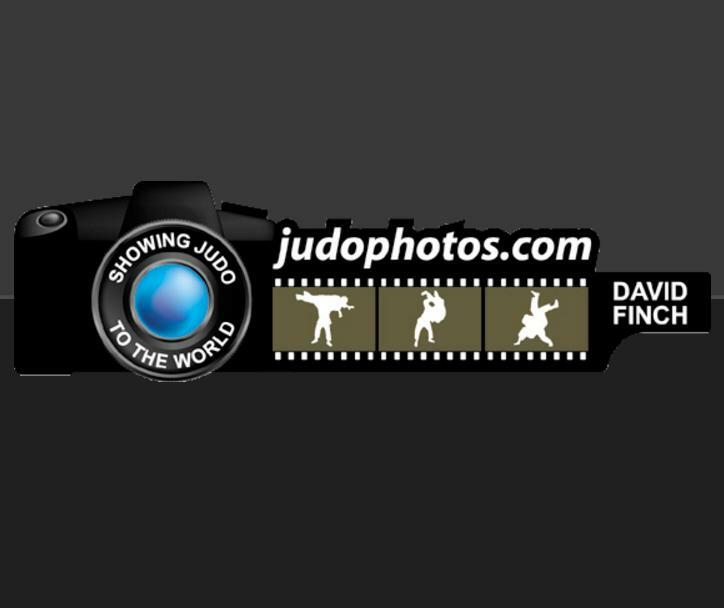 With a little more than one minute to go, the Israeli launched a quick drop-seoi-nage. Draksic turned into the air but landed on his stomach for no score. After four minutes, and one more penalty each, it was time for the golden score, where everything is possible. 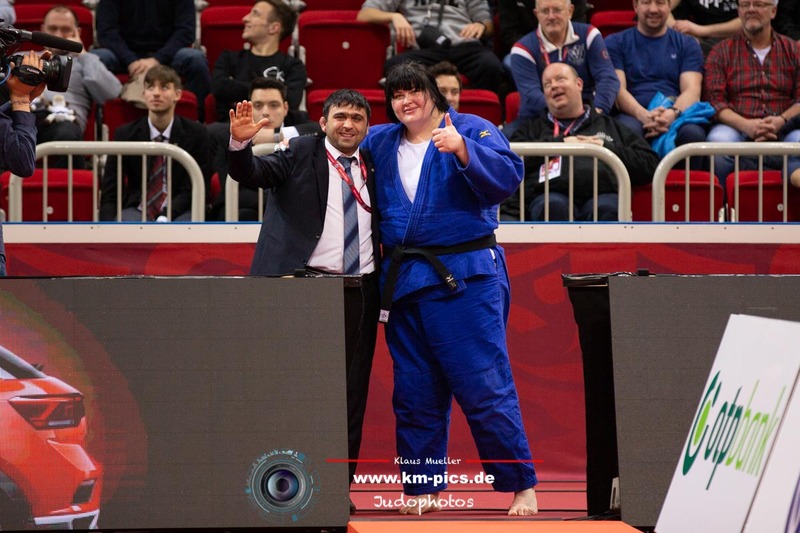 Draksic who had one less shido than Butbul, was penalised a second time as a warning, Next penalty would decide the winner, and once again Draksic got penalised giving the victory and the medal to Butbul. 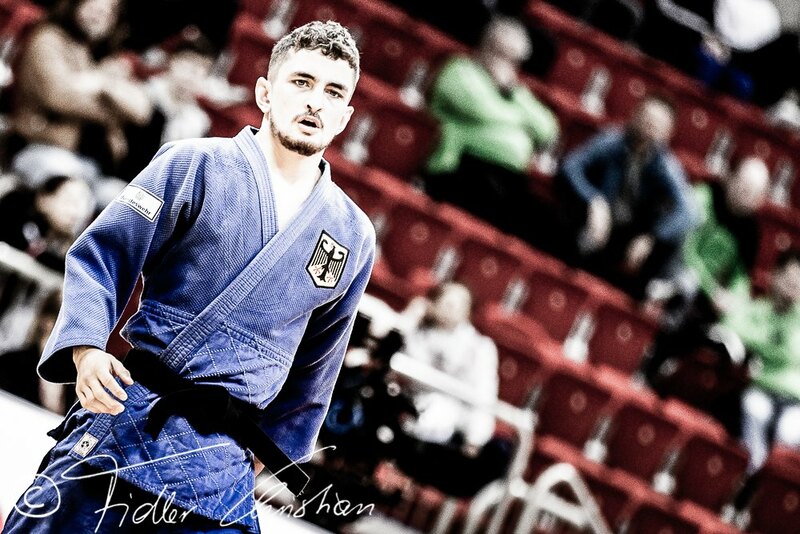 In the second bronze medal contest Hidayat Heydarov (AZE) was opposed to Akil Gjakova (KOS). 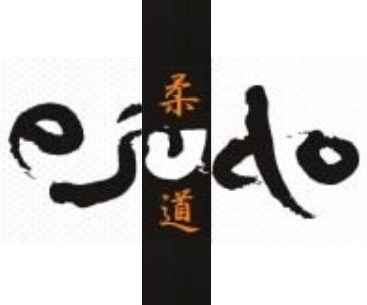 Gjakova entered the second half of the bout with one shido and received a second penalty for passivity a little later. 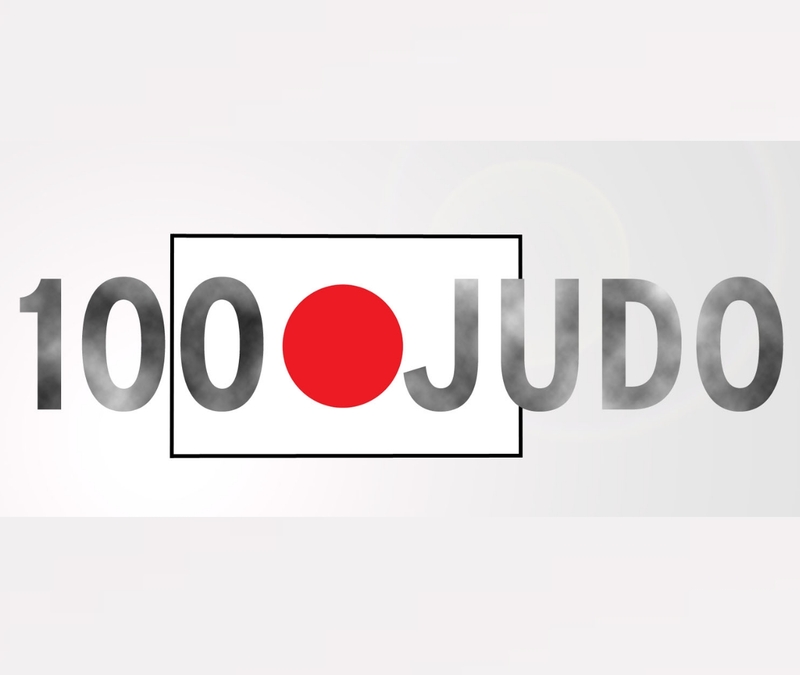 Twenty seconds to the end, Heydarov engaged a superb kata-guruma but like a cat, Gjakova could turn and escape from the throw, but to do so he used a bridge position which is forbidden in judo because it can be dangerous. 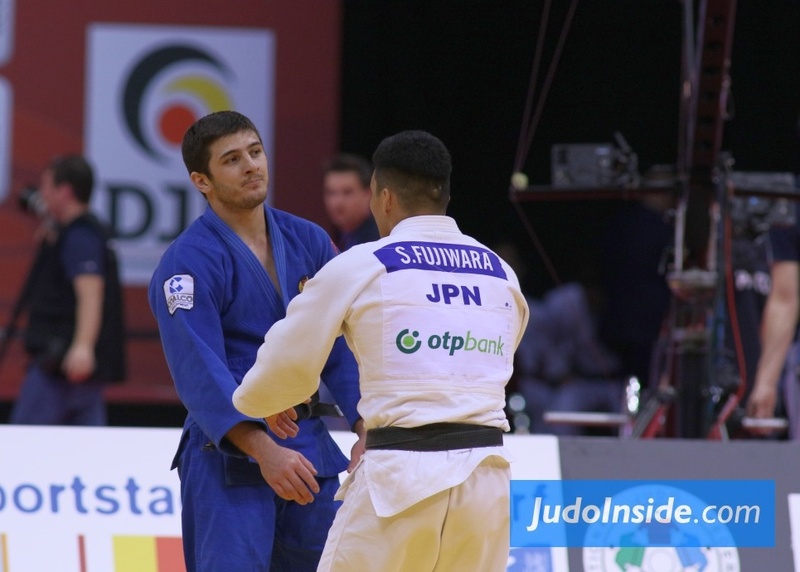 Logically Gjakova was disqualified and Heydarov could enjoy his first medal on a Grand Prix.